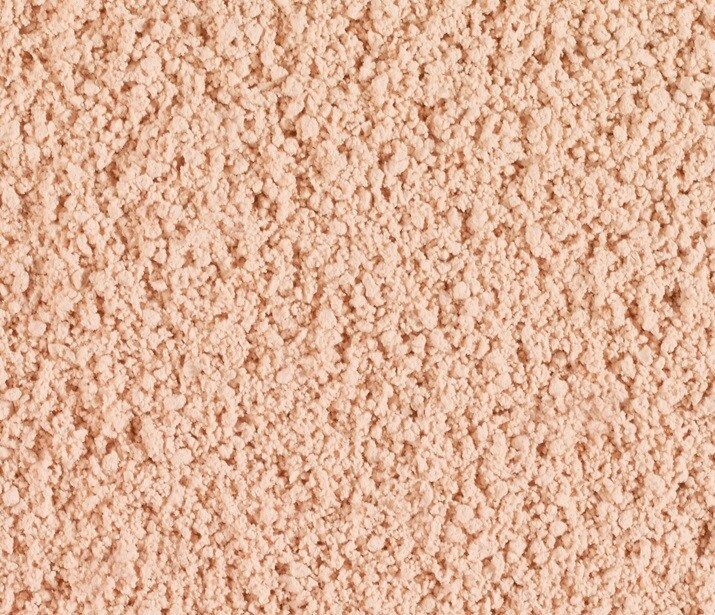 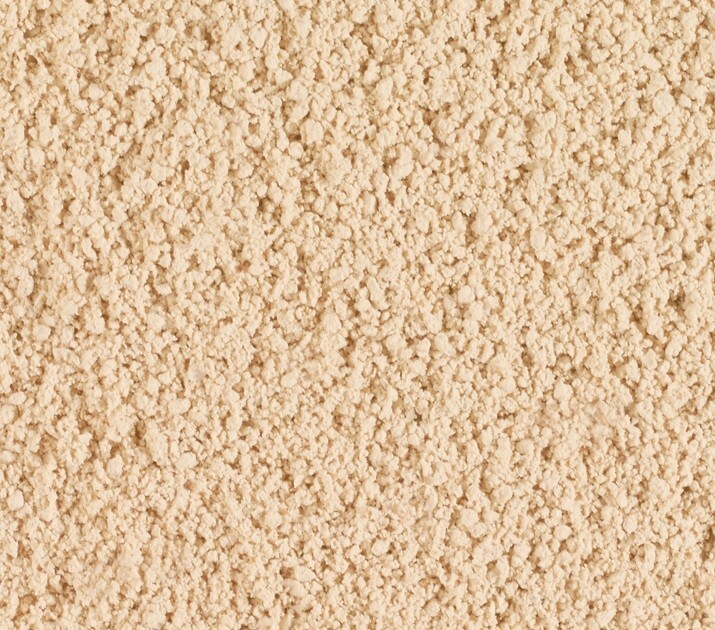 Glow – matches Light Beige, Porcelain and Sand foundation, giving an extra glow-from-within effect. 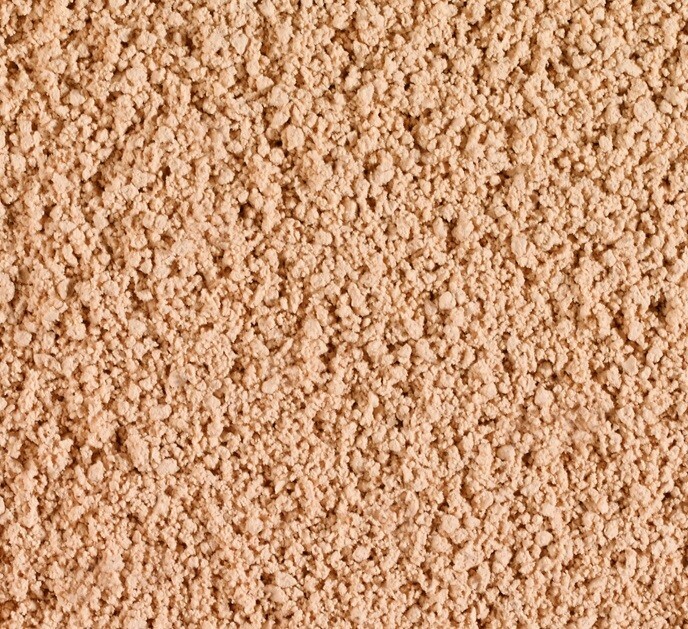 Can be used solely above the blush and under the eyes area as a highlighter. Natural – matches Light Beige, Porcelain and Sand foundation, adding a healthy and natural look to your complexion. 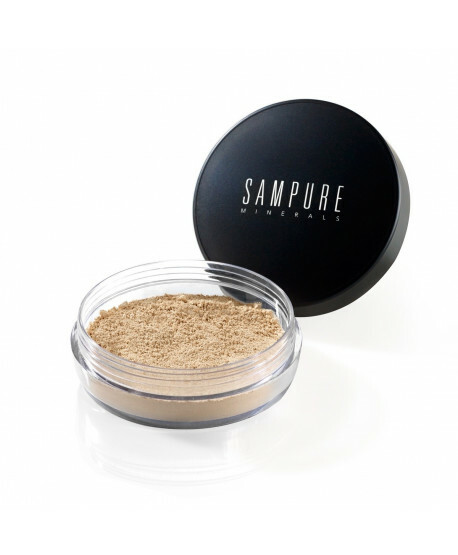 Paraben-free, oil-free, the powder looks and feels natural, never caking or creasing.